﻿ Best Price on Eurohotel in Panama City + Reviews! Located along Via España in Panama City, this hotel features an indoor and outdoor swimming pool and free breakfast. 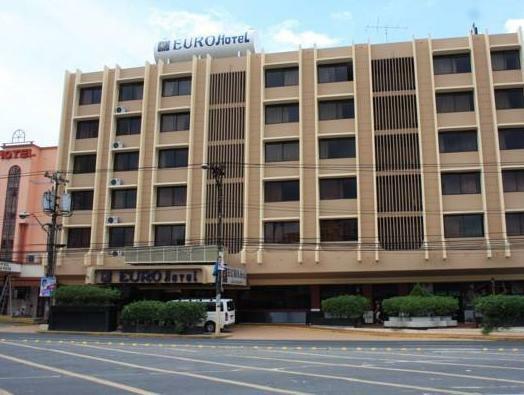 Eurohotel also offers guests free WiFi and banquet facilities. Each air-conditioned room at this property features a cable TV and work desk. 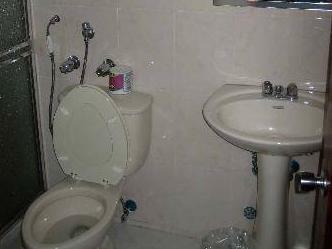 The private bathrooms come with a shower and toilet. International cuisine is served all day at the hotel’s on-site restaurant, and guests will find other dining options within 1640 feet of Eurohotel. The popular Calle Uruguay street, where guests will find bars and nightlife, is a 5-minute walk away. The Panama Canal is a 10-minute drive away, while Albrook Marcos A. Gelabert International Airport can be reached within a 8-minute drive.